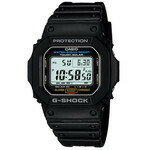 This is a 30th anniversary of the Casio G-SHOCK special model of 200 world limitation. 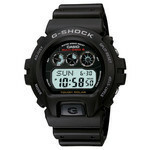 GW-5000 of first G-SHOCK is adopted as a base model. It is expressing a realistic feeling of a vintage. 6-4 titanium alloy of the degree of firmness is adopted as a case, a back lid, and a button. The further toughness is pursued. 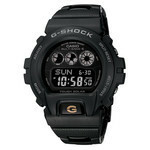 And the G-SHOCKxPORTER special collaboration bag of an original design is attached for the Yoshida bag.